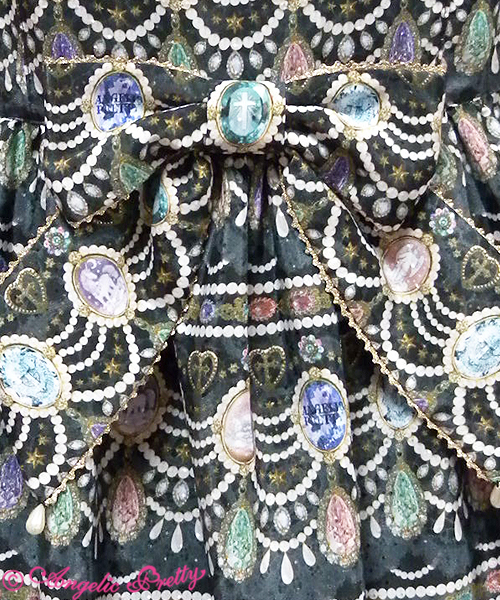 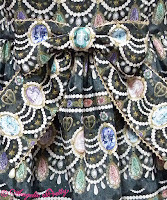 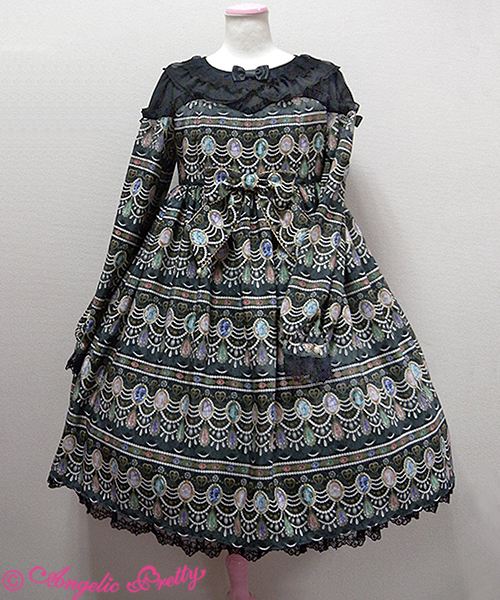 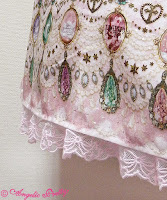 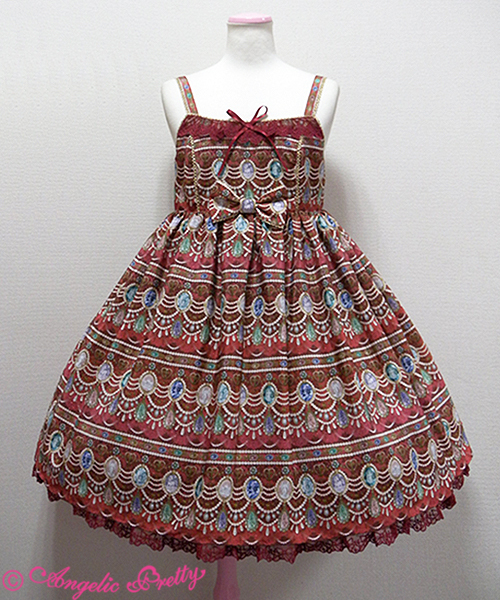 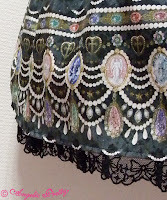 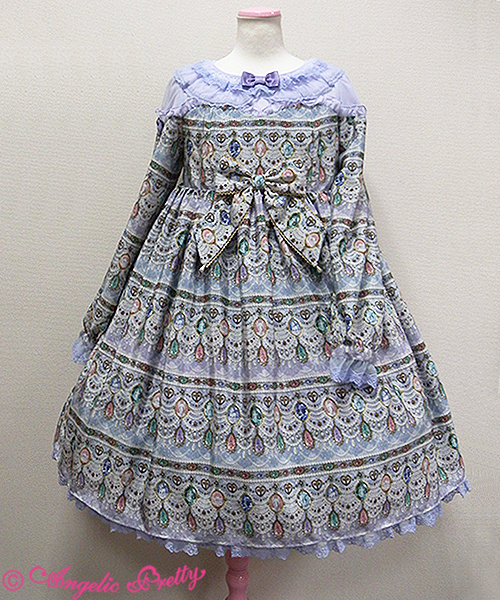 Angelic Pretty just released Dreamy Jewel. 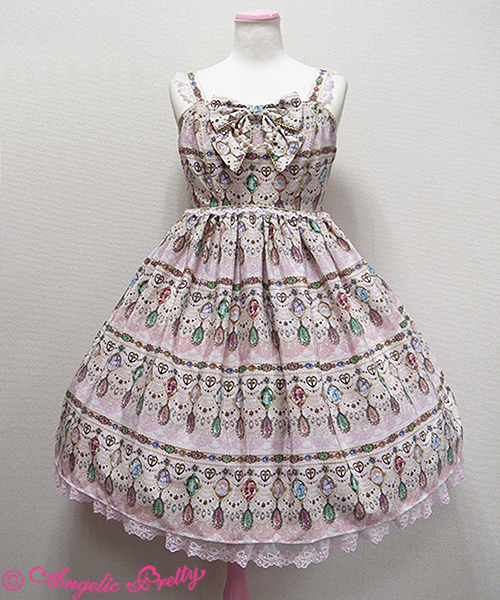 I must say I don't quite like this print, the colors are dull and the print looks super messy. 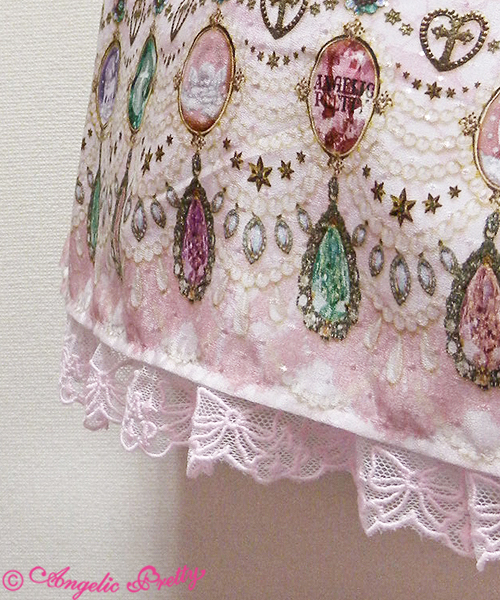 The cuts that it comes in are pretty uninspired too. 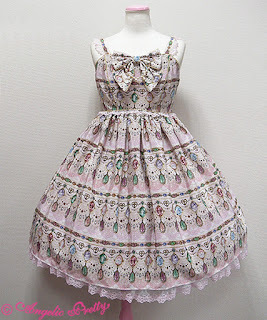 Though I think that its a dress that will look a whole lot better irl, but its still not my cup of tea. 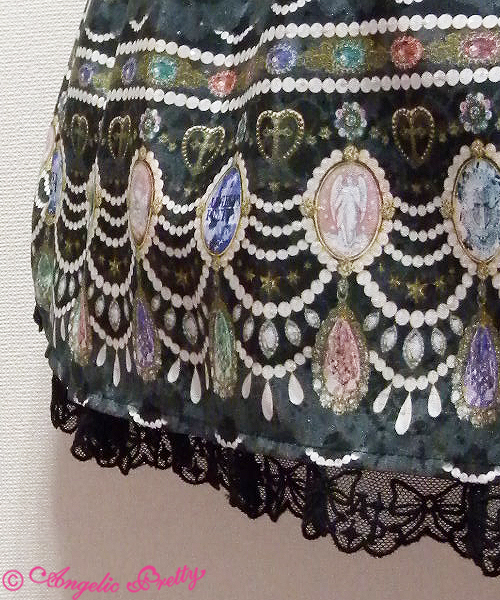 At least the print looks better in the closeups.